Photographs on this web-site were taken by Hugo del Castillo and Jonathan Newman and are used with permission. The Chaco Safari Tour is for those who lust after real adventure. It gets you out in the wilderness in one of the most fascinating yet hostile environments on earth were large mammals abound. 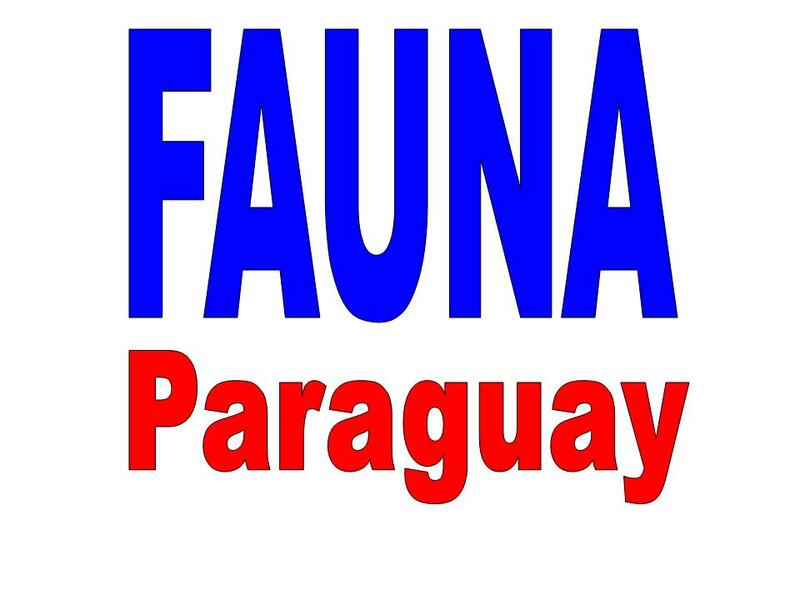 Visiting remote national parks Defensores del Chaco, Médanos del Chaco and Teniente Enciso we´ll be looking for Jaguar, Puma, Tapir, Chaco Peccary and many other mammals which are frequently encountered on night drives. We won´t neglect the other wildlife of course and you can expect a good selection of Chaco endemic birds, reptiles and amphibians. The big attaction of this tour are the big mammals which abound in the remote areas we visit. On this itinerary your chances of seeing spectacular species such as Puma, Jaguar, Lowland Tapir and Chaco Peccary are greatly enhanced. 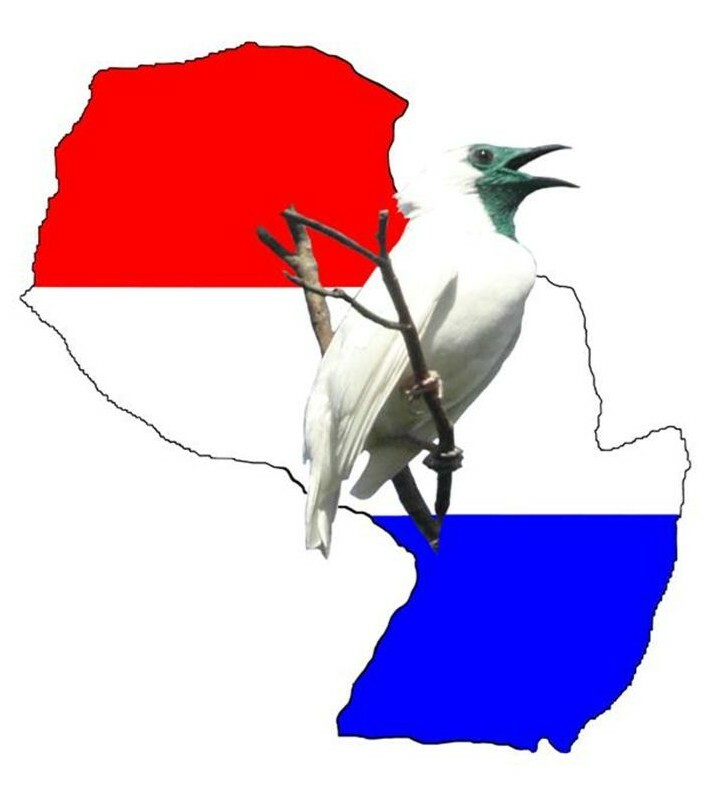 For birders our targets are the Chaco "Big Six" - Black-legged Seriema, Black-bodied Woodpecker, Chaco Owl, Quebracho Crested Tinamou, Crested Gallito and Spot-winged Falconet. Birders might expect a list of somewhere in the region of 200 species at peak times of year, many of them of restricted range. 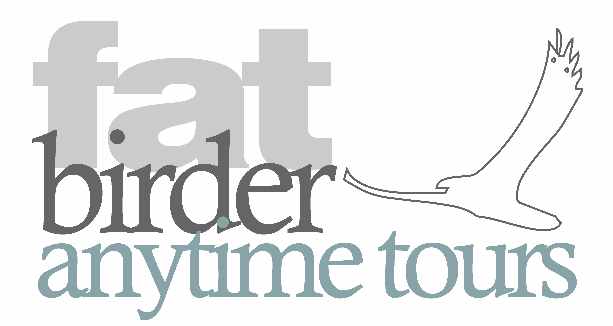 To get the best from this tour we suggest at least 9 days - longer trips increase the chances of seeing more larger mammals. A minimum of 7 days is required to complete it. This tour is available all year. Day 2 - Wildlife-watching along the dirt road Madrejón, PN Defensores del Chaco. Night drive. Day 3 - Wildlife-watching in PN Defensores del Chaco. Night drive. Day 4 - Visit to Cerro León, camping in this remote area. Night drive. Day 5 - Wildlife-watching in PN Defensores del Chaco. Night drive. Day 6 - Continue on to PN Tte Enciso. Optional night walk. Day 7 - Morning at PN Tte Enciso. Afternoon visit to PN Médanos del Chaco. Night drive. Day 8 - After lunch return to Loma Plata en route visiting peccary breeding project at Fortín Toledo. Optional night drive. From here we will head away from the well-trodden highway of the Ruta Trans-Chaco. Taking everything we are likely to need with us we will proceed into the interior of the Dry Chaco where few people venture and animals abound. 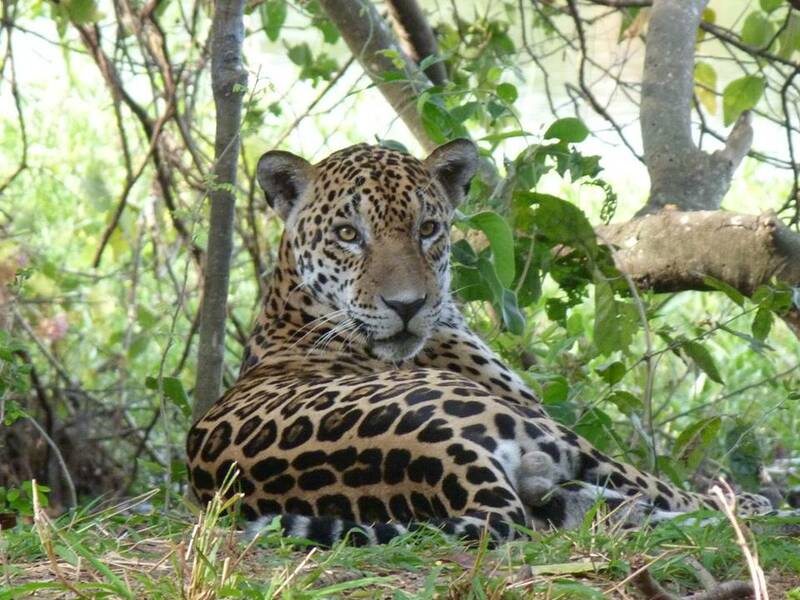 The area around PN Defensores del Chaco is famed for the ease at which you see wild cats. Jaguar and Puma are definite possibilities, as well as smaller cats such as Jaguarundi, Ocelot and Geoffroy´s Cat. Lowland Tapir is common here, as well as other mammals such as Chaco, Collared and White-lipped Peccary, Night Monkey, Dusky Titi and Three-banded Armadillo. We will spend several hours each night searching for mammals in an effort to tick off as many species as possible in the time available. Camping overnight at Cerro León is a memorable experience, enhanced by the variety of wildlife that surrounds us. There are some special birds here too including Golden-collared Macaw, Great Antshrike, Black-bellied Antwren and Bolivian Slaty-antshrike. Arrival at PN Tte Enciso greatly increases our prospects of seeing the remaining members of the Chaco "Big 6" species - Quebracho Crested-Tinamou, Black-legged Seriema, Chaco Owl, Crested Gallito and Spot-winged Falconet are all easier to see here than in the Central Chaco, whilst other species such as the popular Black-crested Finch, Cinereous Tyrant, Stripe-crowned Spinetail, Harris and Zone-tailed Hawks, endangered Crowned Eagle and the handsome Black-backed Grosbeak are also possible additions to the list. Parrot species we are likely to see include Scaly-headed Parrot, Nanday, Blue-crowned and Monk Parakeets and Turquoise-fronted Amazon. Enciso is also a fantastic mammal-watching spot with Puma, Jaguar and Lowland Tapir regularly encountered here, along with other strictly Dry Chaco species such as Plains Viscacha, Greater Hairy Armadillo and Chaco Peccary. Rococo Toad is common here, as are reptile species including Chaco Leaf-footed Gecko, Chaco Straight-toed Gecko and the gorgeous Four-toed Whiptail Lizard. 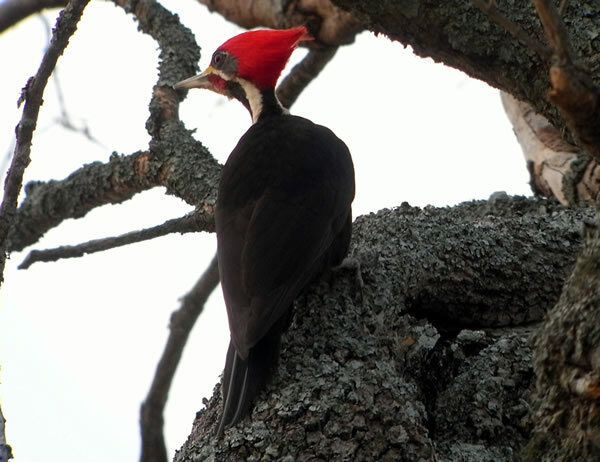 At Fortín Toledo we´ll visit the captive breeding programme of the endangered Chaco Peccary (considered a fossil species until it was discovered alive and well in the Paraguayan Chaco in 1976) but also scour the area for the last of our Big 6 - the Black-bodied Woodpecker.